Now that I can finally feel that cool Autumn breeze, it's time to change up my makeup. I adore everything about Autumn and dark berry lips and the two of them together just make me so happy! During Summer I picked up a Rimmel Moisture Renew lipstick in '660 In Love With Ginger' and it quickly became my summer lip colour as it was such a lovely inbetween mix of coral and orange. It was also great for when I wanted to add a pop of colour. 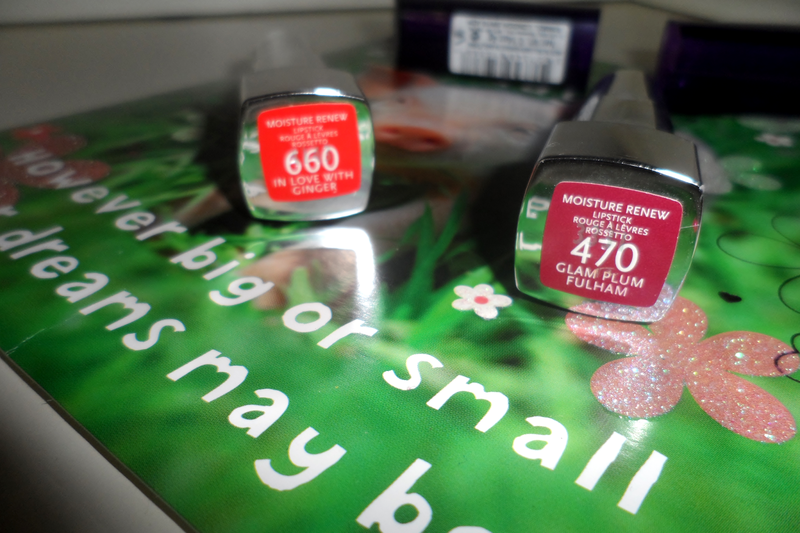 So when looking for an Autumn lip colour I decided to have a look at the Moisture Renew lipsticks again and as soon as I seen '470 Glam Plum Fulham' I knew I didn't have to look any further. It is the perfect berry plum colour for this time of year. 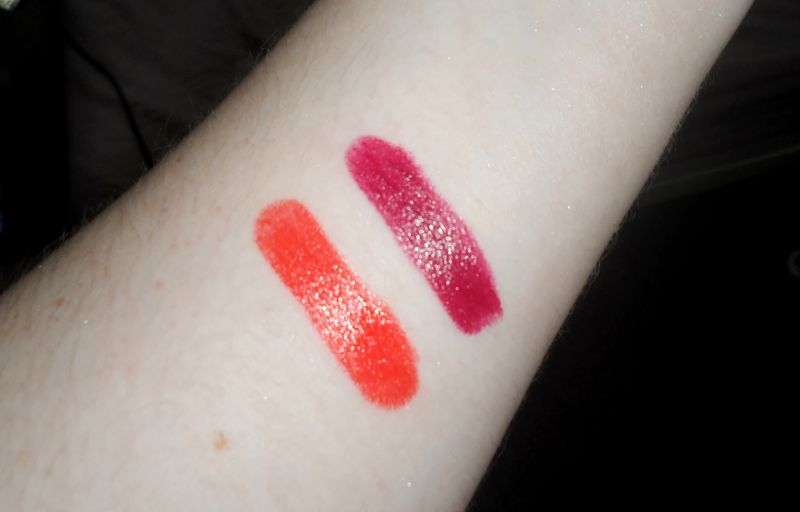 What I also adore about these lipsticks is their so creamy to apply and their staying power is absolutely amazing they last so long, and obviously you can guess from the name they are moisturising on your lips and I agree 100% with this because they really are so you dont have to worry about cracked lips in the cool weather. 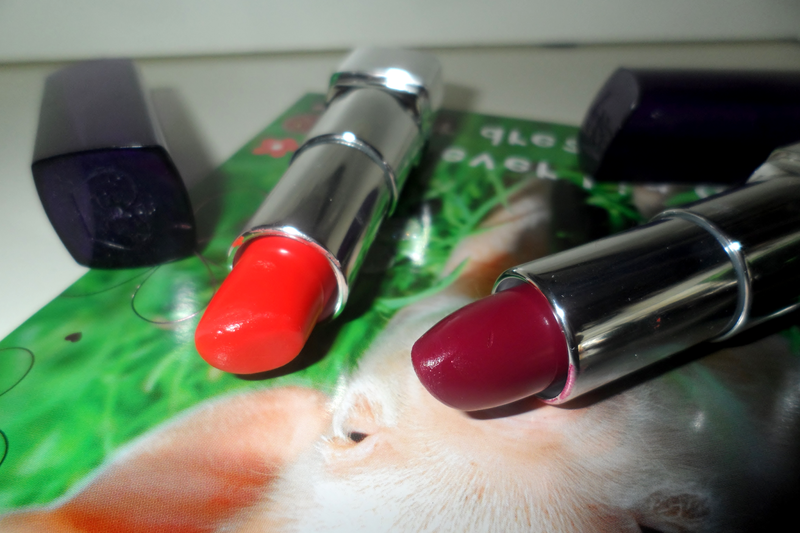 These lipsticks are only €7.95 which is such an amazing price for a brilliant quality product. Have you found your Autumn lipstick yet? There's nothing better than a berry lip in autumn! I'm loving both shades! I love the moisture renew lipsticks! That berry shade is amaaazing! I love this range, these shades are so gorgeous! I have Sloane's Plum from that range (it looks quite similar to the one you pictured) and I love it, it's such a strong colour and they actually do what they say on the tin in terms of moisturising haha. In Love with Ginger looks stunning, I may have to try that one next! this looks awesome! that berry shade looks fabulous and I'll definitely have to check it out!